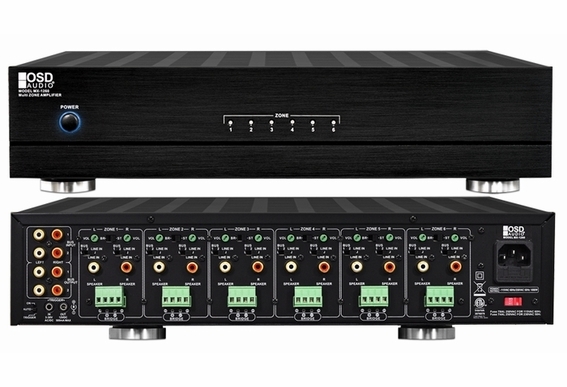 What is a Multi-Channel Amplifier? 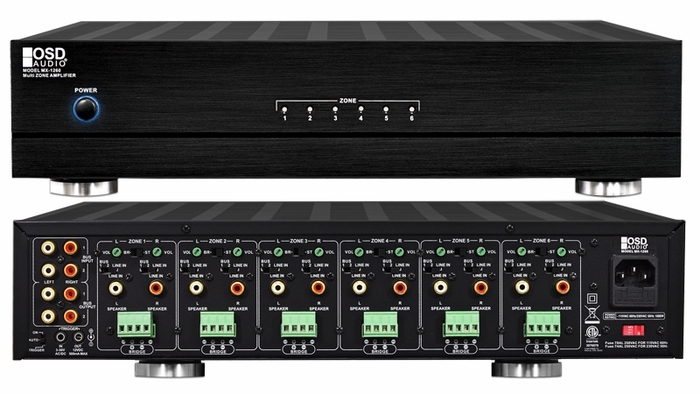 Multi-channel amps incorporate high-efficiency, space-saving digital technology. Multi-channel amps eliminate the complexity of wiring up multiple two-channel amps, save space by reducing the number of components that must be placed in cabinets, and drive down your amplifier costs by as much as a third over multiple two-channel models, or adding impedance matching equipment to the two channel systems. Having a 12 or 16 channel amplifier will allow you to directly connect 12 or 16 rooms, directly to the amplifier without overloading. Hi Steve, B-Stock means it's either pre-owned or refurbished, so the product may have some marks on it, be missing the factory box, or just used. Either way they are all tested and working properly.